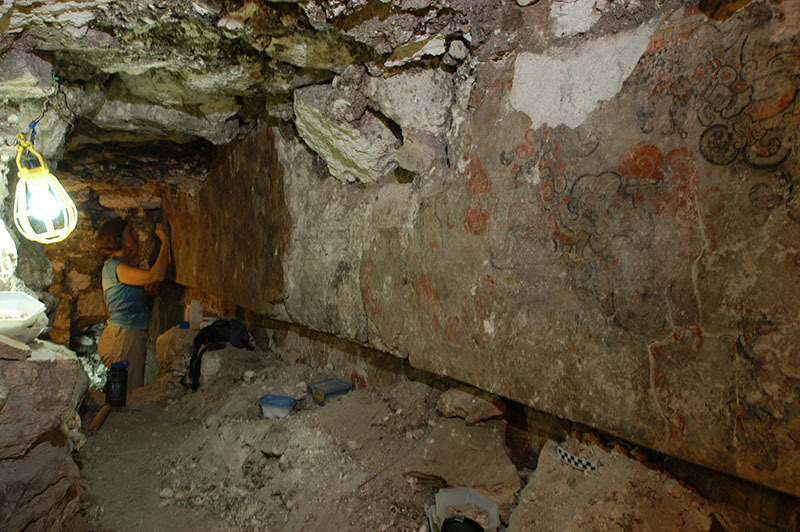 The site of San Bartolo, Guatemala is home to the most elaborate series of paintings featuring ancient Maya mythological images known to date. 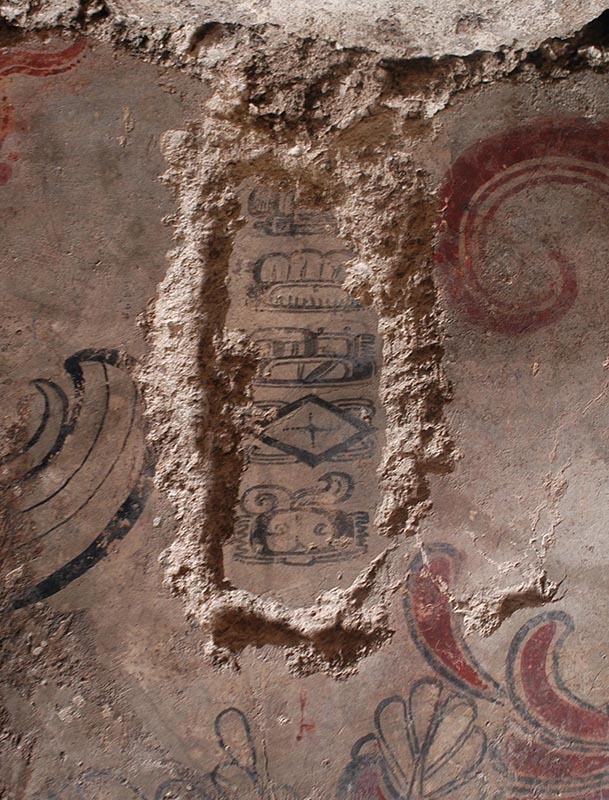 These fragile murals offer archaeologists a rare glimpse into the belief systems of the Late Preclassic Maya, but their preservation is threatened by looting and uncontrolled tourism. 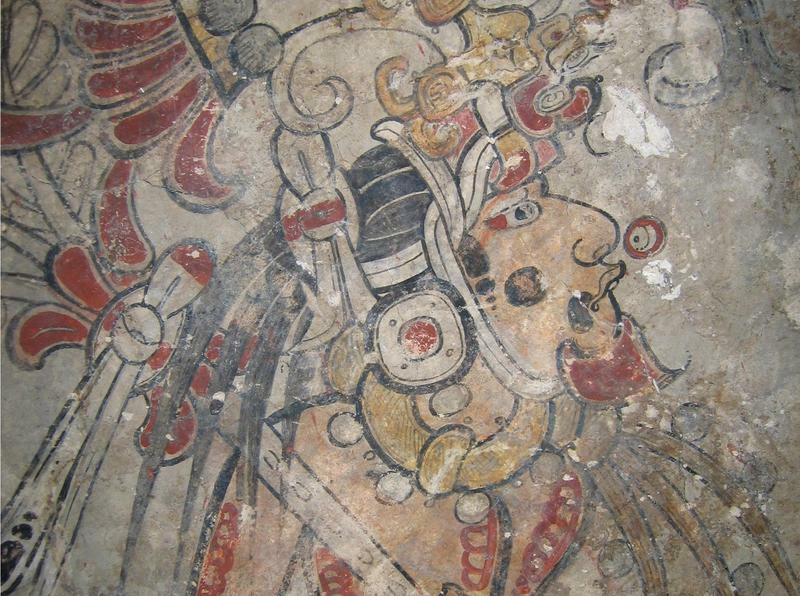 The San Bartolo Mural Project aims to conserve these fragile painted fragments and disseminate the wealth of knowledge they contain to the general public through museum exhibits and other outreach initiatives. 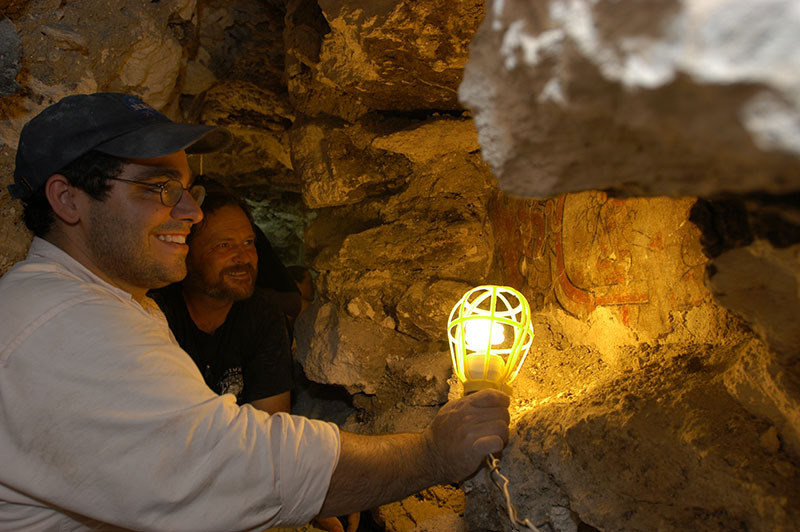 A Site Preservation Grant was awarded to the Image, Documentation, Environment, and Access project. 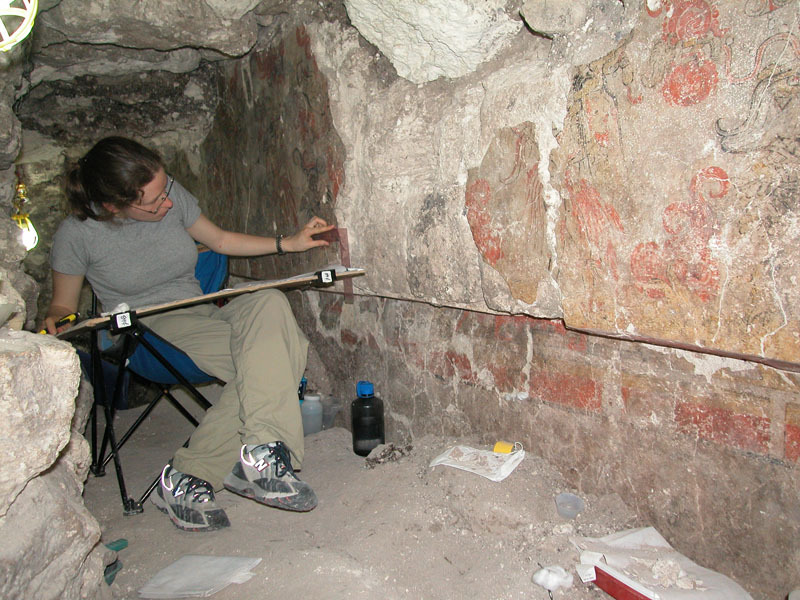 Read about the conservation and outreach that's been going on at this ancient Maya murals site. The Site Preservation Program is funding the San Bartolo Mural Project thanks to a special gala pledge drive.